During he week he was responsible for directing groups of cadets via the radio,Here is his report. 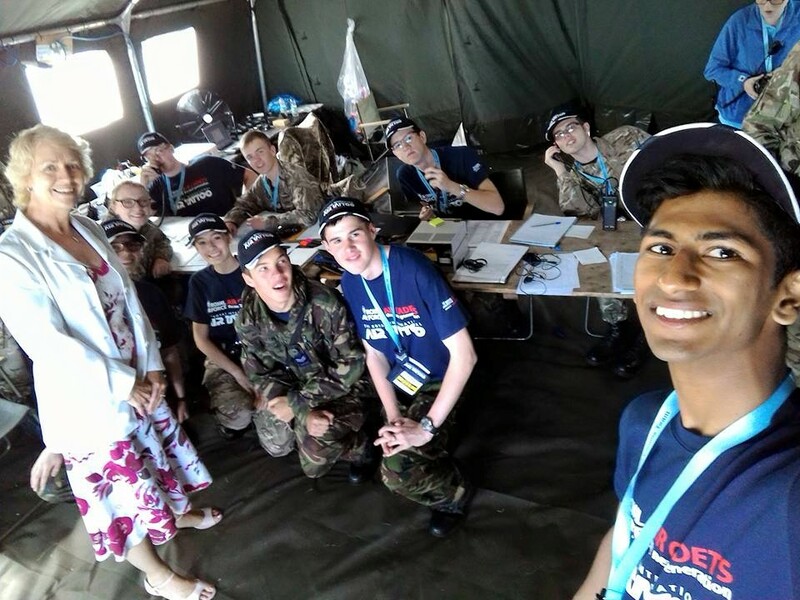 Our job was to pass information from the control staff to the various groups of cadets positioned throughout the entire air show and elsewhere, as well as reporting information back to staff where necessary. Despite sounding simple, we had to deal with radio traffic from around 85... groups of cadets as well as staff groups, all spread across 3 radio channels. As traffic came in, we had to form a quick decision as of how to deal with it and how to respond. We worked in two teams of three, one operator whose job it was to transmit information to the teams, one logger who was responsible for recording all of the traffic sent and received as well as updating the staff info board, and finally one member of the team to pass information to the control staff. 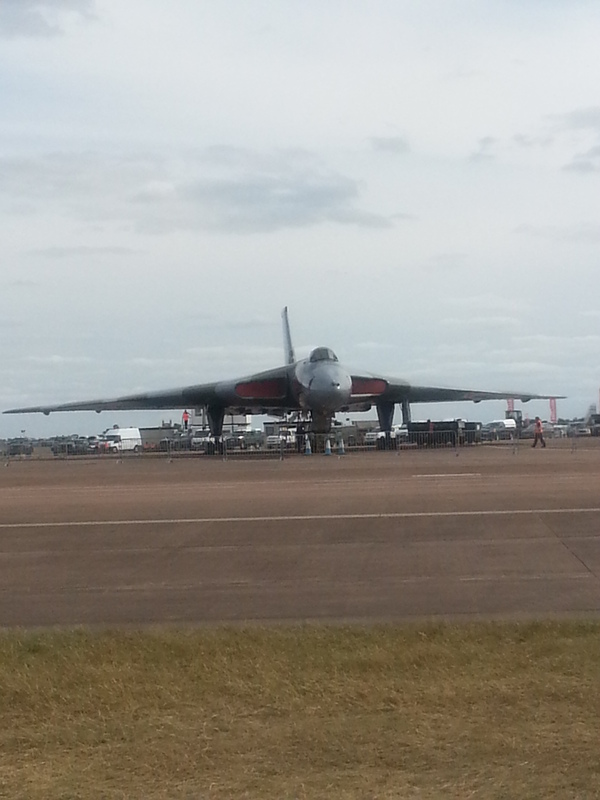 The traffic we had to deal with was varied. It could have been as relaxed as a team giving their location or as intense as dealing with bomb scares or trying to return lost children, but both were gratifying when dealt with. While on shift we never had an idle moment but I made loads of new friends both on the comms team, but also from the working groups. 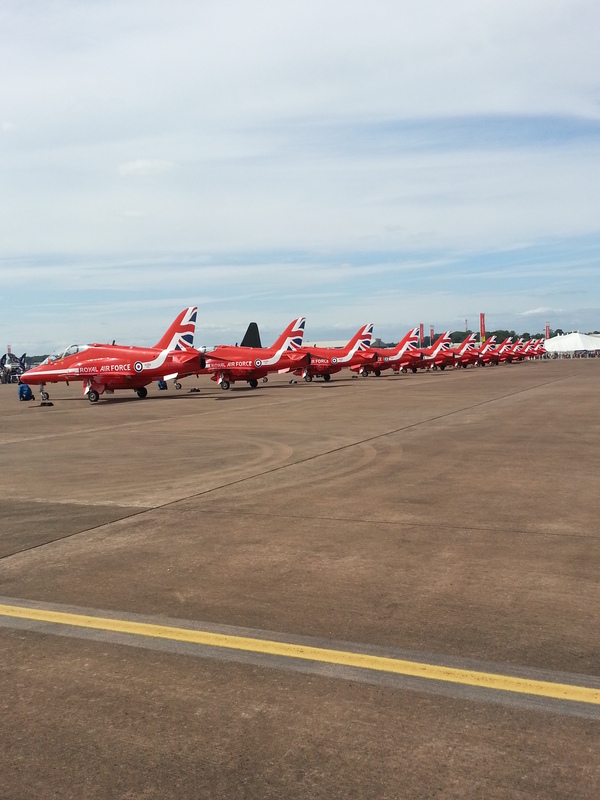 I also got to speak to the crew and pilots of the various aircraft at the airshow. Its certainly something I’d do again! 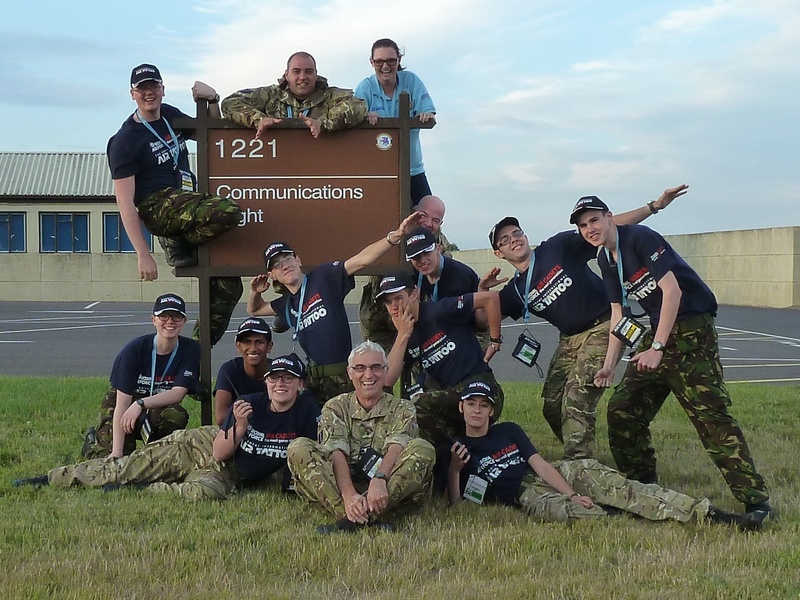 The role of the Radio communications team is vital to the smooth running of RIAT and without the cadets that take on this behind the scenes role the efficiency of the whole event would be lost. 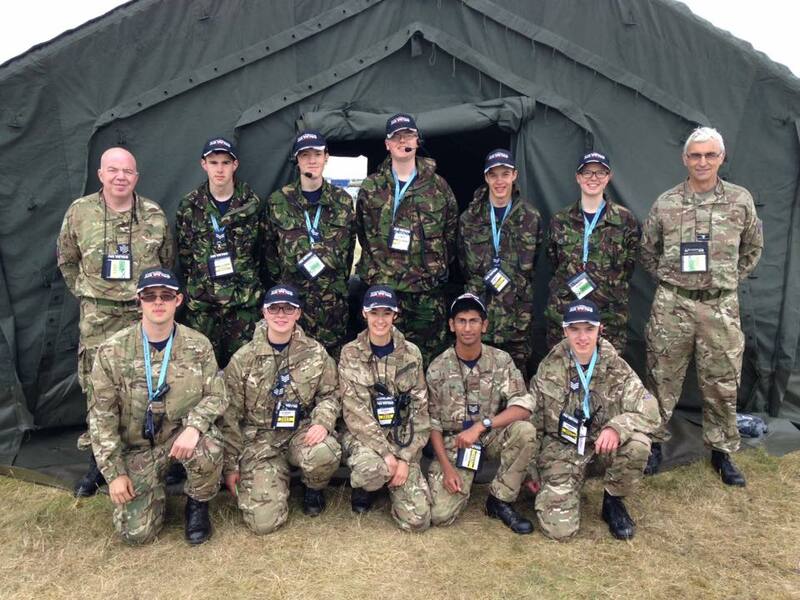 Flt Lt Darrell Hill said "Sgt Wale enjoyed the camp putting into practice the Radio work that he has learnt at the squadron and on specialist camps"